How to Prepare Mathematics for NDA? 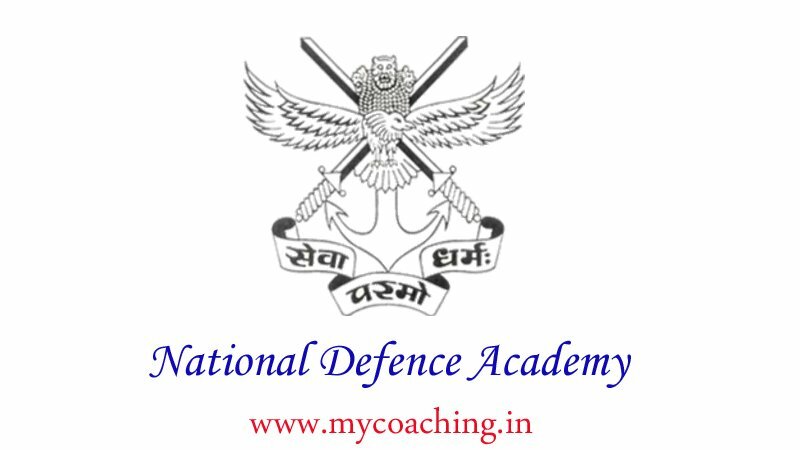 NDA (National Defense Academy) is a national level entrance exam which is conducted by UPSC (Union Public Service Commission). NDA is an offline (Pen and paper) exam conducted twice a year for recruitment in the National Defense Academy and the Indian Naval Academy. NDA 2017 Registration will open on June 07, 2017. Interested applicants can apply on the official website of NDA i.e. http://www.nda.nic.in/. Before applying for NDA, candidate are advised to check the Eligibility Criteria. The last date to apply for NDA 2017 is June 30, 2017. Class XII qualification is the minimum academic eligibility criterion the candidate needs to fulfill in order to be considered eligible to sit for the exam. They candidate may have done class XII from any recognized educational Board of India. Candidates who are appearing for the NDA exam are advised to go through the NDA Exam Pattern before starting preparations. The NDA exam is held in two parts- Paper 1 and Paper 2. Paper 1 consists of Mathematics and Paper 2 consists of General Ability and English. Both papers carry a total of 900 marks. Candidates are required to attempt total 220 questions in 2 hours 30 minutes. Negative marking is also applicable. This paper is based on Mathematics. All the questions will be related to Mathematics. Which test the calculation method, problem solving ability and other skills of candidates. All the questions of mathematics will be based on class 11th and 12th syllabus. This paper is based on general ability and English language. The duration of the exam is 2 hour 30 min. Paper 2 carry total 150 questions, all the questions will be in MCQ form. The total marks of paper 2 is 600 which is divided into two parts General ability is 400 marks and English language is 200 marks. Mathematics is a very important subject to qualify NDA. Paper 1 is totally based on mathematics. Mathematics is all about calculation and formulas. NDA mathematics paper include 120 questions of 300 marks. Through this paper, examiners test math skills of candidates in many ways like how fast and accurate they are in basic calculation and concept and basic use of formulas. Now, candidates know about the NDA exam pattern and mathematics structure of NDA exam. Then next step is preparation, before start preparation, candidates can go through the detail syllabus. Below we are going to discuss the detail syllabus of NDA mathematics exam. Candidates who are applying for NDA. Before start preparation, candidates should check the proper syllabus of mathematics for better preparation. NDA mathematics syllabus is based on 11th and 12th class. These are few important topics of mathematics syllabus Algebra, Trigonometry, Determinants and matrices and other. 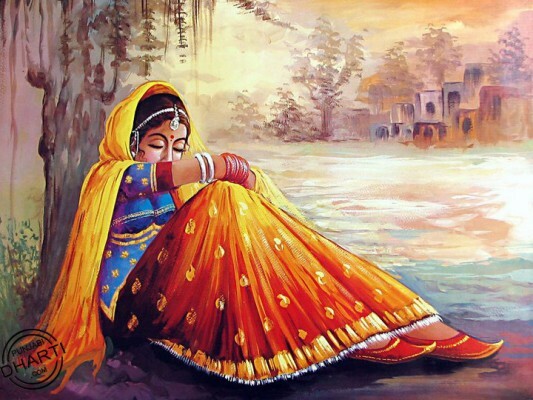 Algebra is carry highest weightage. Here are the proper syllabus of NDA mathematics syllabus. Algebra Concept of a set, operations on sets, Venn diagrams. De Morgan laws, Cartesian product relation, equivalence relation, Representation of real numbers on a line, Complex numbers – basic properties, modulus argument, Cube roots of unity, Binary system of numbers, Conversion of a number in decimal system to binary system and vice-versa, Arithmetic, Geometric and Harmonic progressions, Quadratic equations with real coefficients, Solution of linear in equations of two variables by graphs, Permutation and Combination, Binomial theorem and its application, Logarithms and their applications. Matrices and Determinants, Operations on matrices, Determinant of a matrix, Basic properties of determinants, Adjoint and inverse of a square matrix, Applications. Analytical Geometry Rectangular Cartesian Coordinate system, Distance formula, Equation of a line in various forms, Angle between two lines, Distance of a point from a line, Equation of a circle in standard and in general form, Standard forms of parabola, Ellipse and hyperbola, Eccentricity and axis of a conic. Vector Algebra Vectors in two and three dimensions, Magnitude and direction of a vector, Unit and null vectors addition of vectors, Scalar multiplication of vector. Classification of data, Frequency distribution, cumulative frequency distribution – examples. Graphical representation – Histogram, Pie Chart, Frequency Polygon – examples. Measures of Central tendency – Mean, Median and Mode. Variance and standard deviation – determination and comparison. Correlation and regression. Probability: Random experiment, outcomes and associated sample space, events, mutually exclusive and exhaustive events, impossible and certain events. Union and Intersection of events. Complementary, elementary and composite events. Definition of probability – classical and statistical – examples. Elementary theorems on probability – simple problems. Conditional probability, Bayes’ theorem – simple problems. Random variable as function on a sample space. Binomial distribution, examples of random experiments giving rise to Binominal distribution. Differential calculus and Integral calculus Integration as inverse of differentiation, Integration by substitution and by parts, Standard integrals involving algebraic expressions, Trigonometric, Exponential and hyperbolic functions, General and particular solution of a differential equation. Before start preparation, Candidates should check detail syllabus of NDA mathematic paper for preparation well. Applicants should take the help of coaching centers, because coaching center provide better study material, tricks to solve questions etc. Books is the very important part of preparation. So, this is very important to choose a good book of good author. Below is the list of few important books for NDA 2017 preparation.